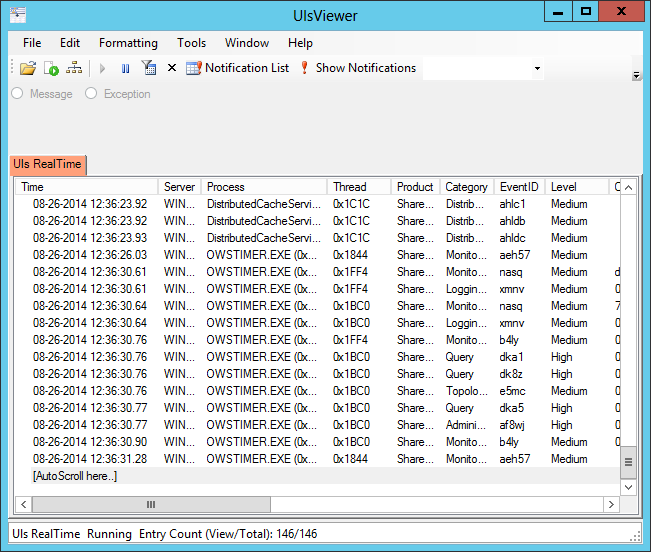 Microsoft released ULS Viewer for SharePoint 2013. It is a very good tool for developers to get very good debugging information. This version has some very good fixes. Here is the download link for ULS Viewer.